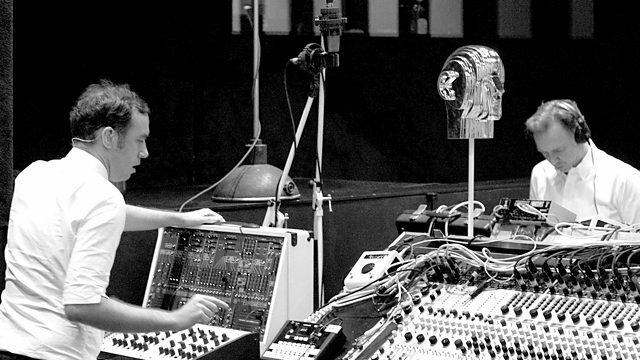 Soulwax are back on the Essential Mix with a two-part mix. Part One is sixty minutes of brand new Soulwax music which the Dewaele brothers have made especially for this mix! Part Two is a 2manydjs mix crammed full of exclusive edits and unreleased music from their label Deewee.